Season opens with exhibition home game vs. the Hockey Training Institute. Tickets for all home games available at http://scsutickets.com or by calling 877-SCSUTIX. 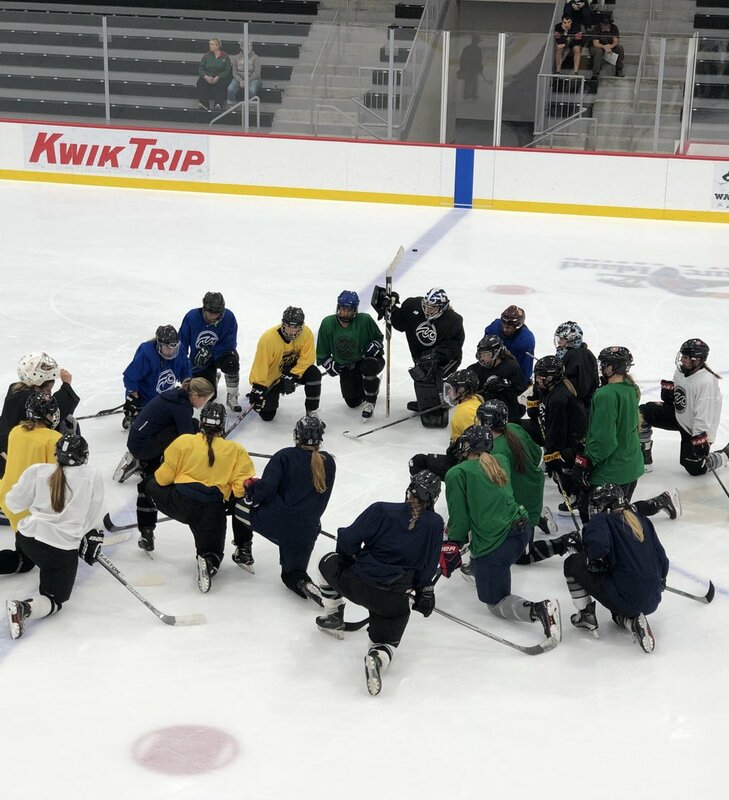 The 2018 U.S. Women’s National Team Evaluation Camp is set for Sept. 13-17 in Biddeford, Maine. 19 days until #WCHA hockey returns. 18 days until #WCHA regular season hockey returns. 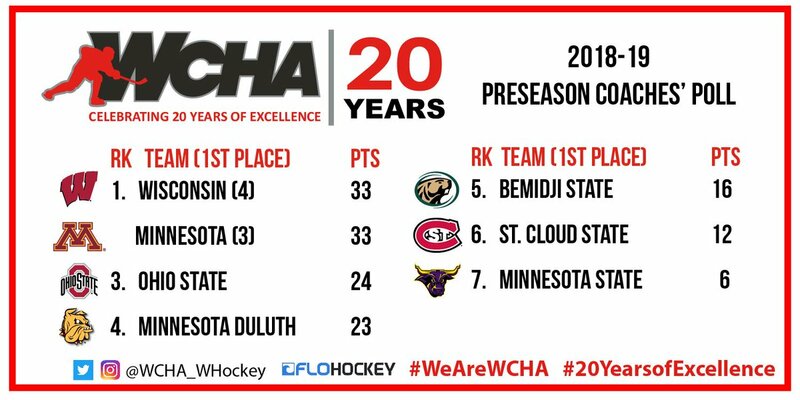 When the puck drops on the #WCHA's 20th Anniversary season, we will once again bring you the top goals, plays and saves from around the League. Join @madisonegolden of the award-winning @hphky each Monday! 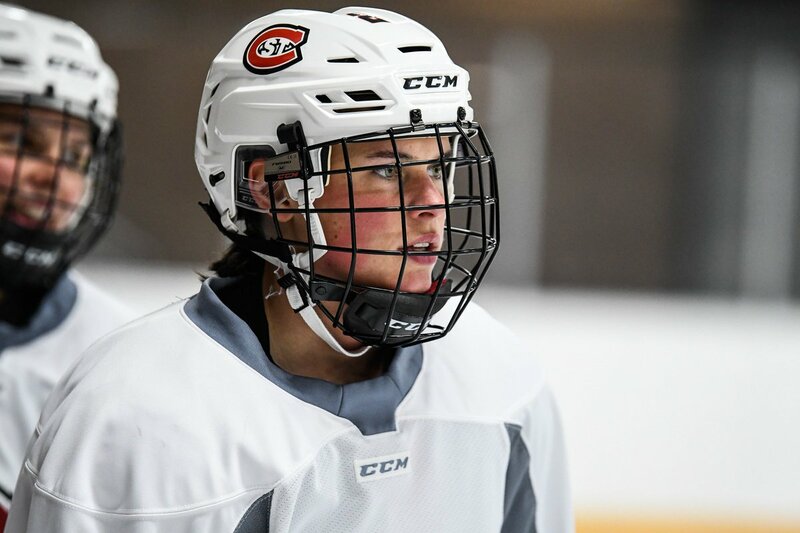 Story by @UTVS Joe Scarrella on @SCSUHUSKIES_WHK Emma Polusny, who is headed to USA Hockey National Team Development Camp this week! SCSU women's hockey goaltender Emma Polusny is headed to USA development camp to prepare for a spot on the olympic roster. 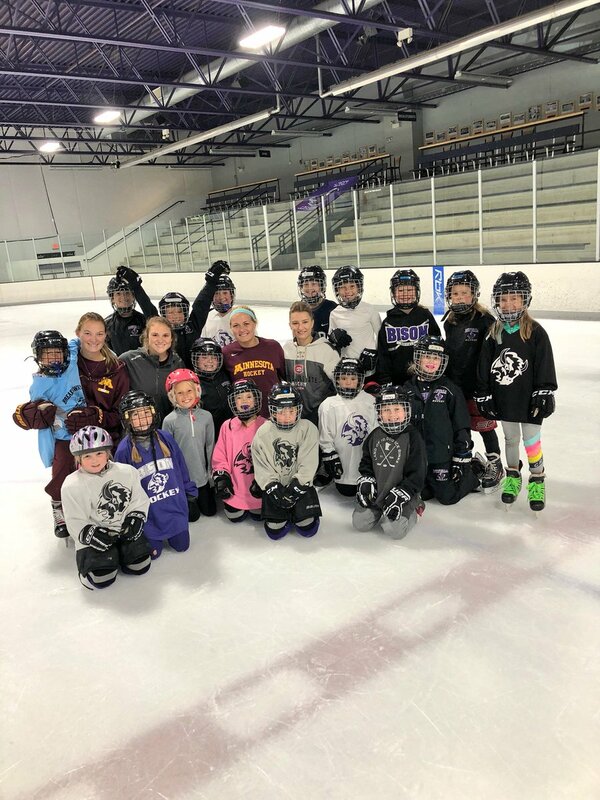 Former @SLPHSGOPARK D Lisa Martinson and @BGPOD D Amy Schlagel sign with the Minnesota Whitecaps. 11 days until #WCHA hockey returns. All-American and Patty Kazmaier Memorial Award Top-10 finalist Felicia Nelson set the @SCSUHUSKIES_WHK record with 11 career game-winning goals. SEP 22 (SAT) 6:07 P.M.
Fun time with the future of our sport! 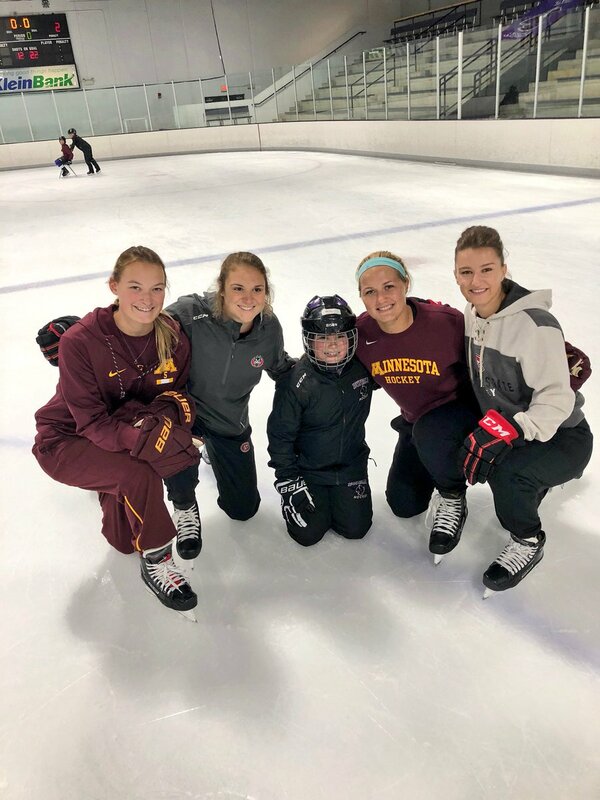 #Gophers @sophieskarz4 & @Scobeedobedoo attended Buffalo Girls Hockey Day. At least 3 former Lady Husky's pictured. ‏#WCHA Commissioner Million: Finally, we are proud to introduce our partnership with http://FloHockey.tv , which will bring fans a live streaming home for all 7 WCHA teams. We will be the nation’s only women’s conference to offer fans a single destination to stream all teams.
.@SCSUHUSKIES_WHK Rud: This summer, we had a lot of kids staying here because they wanted to train together. Leadership came from juniors and seniors who are fully invested in this program. 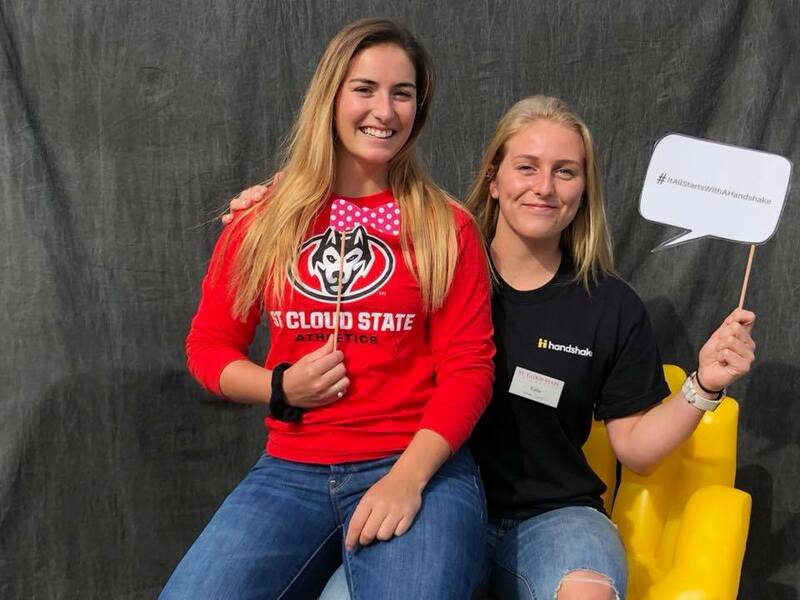 Looking for great things from that group as we continue to turn the tide.
.@SCSUHUSKIES_WHK Rud (on Katie Fitzgerald and NWHL): Great for Emma Polusny and Janine Alder to look ahead and see that there is a hockey future beyond here. 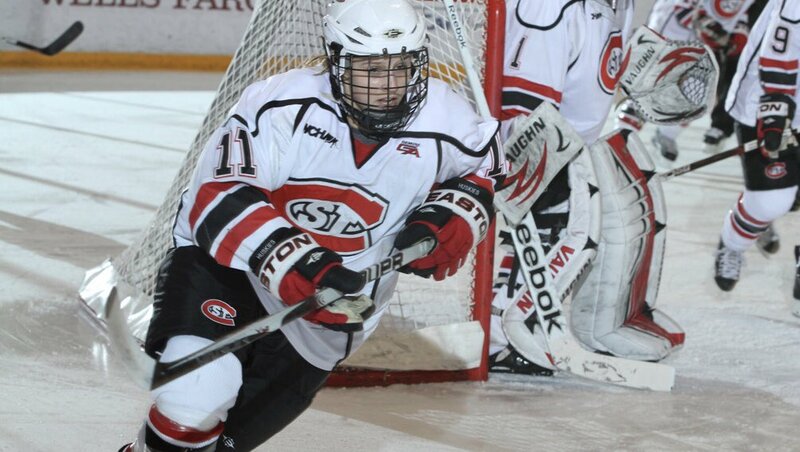 @kfitzy94 has done a wonderful job, is tremendous for our program and we look forward to watching her continued success.
.@SCSUHUSKIES_WHK Head Coach Rud: This is a great time for our sport. Lots of enthusiasm for us. Last year, had some growing pains early, but went 6-6-5 down the stretch and left the season very confident in how far we've come as a group. They are enthusiastic and having fun. Thank you, @kellyschultz, @NicoleHaase, @elindsay08, @mattwellens, @amonteith92, @ToddMilewski and @madisonegolden for participating in today's #WCHA coaches' media teleconference! You may have also noticed, we have named our captains for the season! Mick Hatten talks St. Cloud State sports with athletes and coaches. 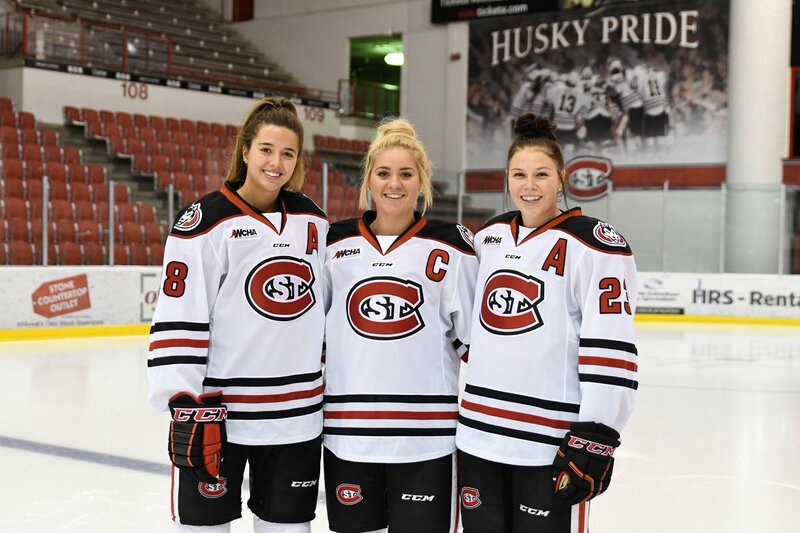 A few comments from the new @SCSUHUSKIES_WHK captains for 2018-19.